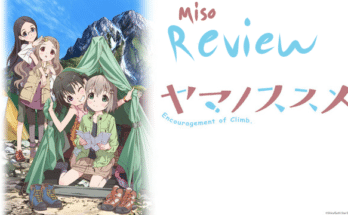 5 Anime We Know You Haven't Seen - miso! Given that it’s the new year, it’s an opportunity to try out something new. Some visit the gym, others make promises to improve themselves in different (and sometimes strange!) ways. Here at miso, we’re giving you the chance to watch a few anime that we know you haven’t seen before! Motorized skates, parkour, comedy and funky hip-hop music – what more could you want in an Anime? 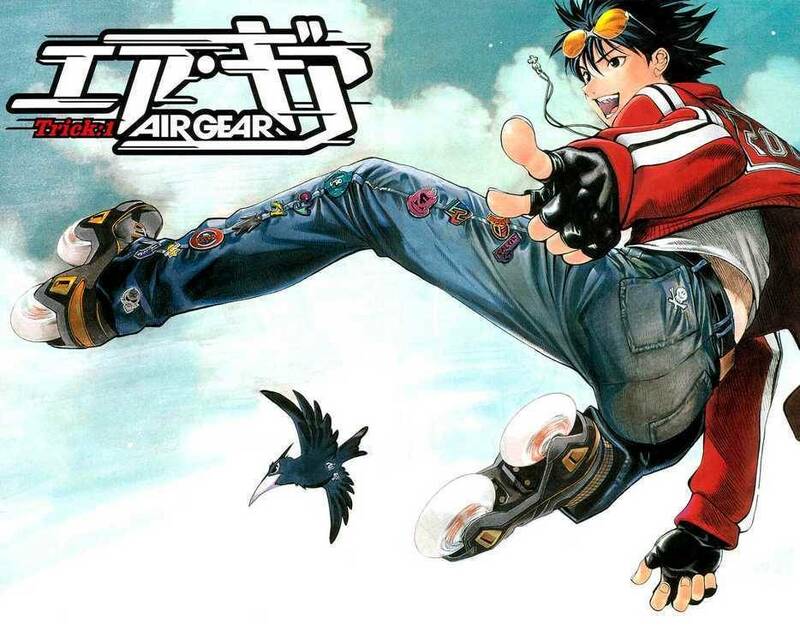 Cranking the vibe-o-meter back into the early 2000’s, Air Gear gives off a nostalgic feel, similar to that of shows like ‘Shaman King’ and ‘Beyblade’. Hot-headed main character, Ikki, soon unveils a whole new world after stumbling upon a pair of ‘Air Trecks’, modified rollerblades with implemented motors. Stealing the skates, Ikki takes to the skies and competes in various skating challenges with his newly formed gang, steadily expanding his skating enclave. Air Gear is guaranteed to get your heart pumping and fingers searching for replicas of the wicked skates. If you’re anything like me, you’ll also buy the cool opening song by BACK-ON and listen to it when you feel the need to turn up! Fortunately, you have yet to watch both the first and second (OVA) season, so get ready! Enslaving mythical children has never been better. Zatch Bell is yet another anime from the early 2000’s, featuring an infantile yellow-haired counterpart to Beelzebub (seriously; they both use electricity for their abilities…) as well as a bored teenager, Kiyo. When life seemed to be going well for Kiyo, the eponymous child appears in Kiyo’s room, supposedly having some sort of relationship with his missing father! Discovering that Zatch has shockingly frightening powers, Kiyo is primarily on-edge, although the two become friends. The calm comes before the storm as the duo are forced into multiple standoffs with others similar to the two of them, but for what reason? A potentially perilous adventure lies ahead for both Kiyo and Zatch as they participate in clashes with friends and foes for the sake of another world, whilst discovering who Zatch is and where he is from. 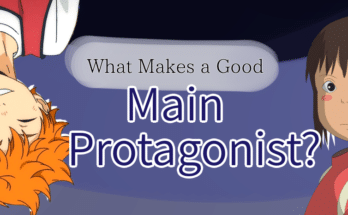 The anime triumphs in fleshing out its characters’ personalities, presenting archetypes different to the norm. 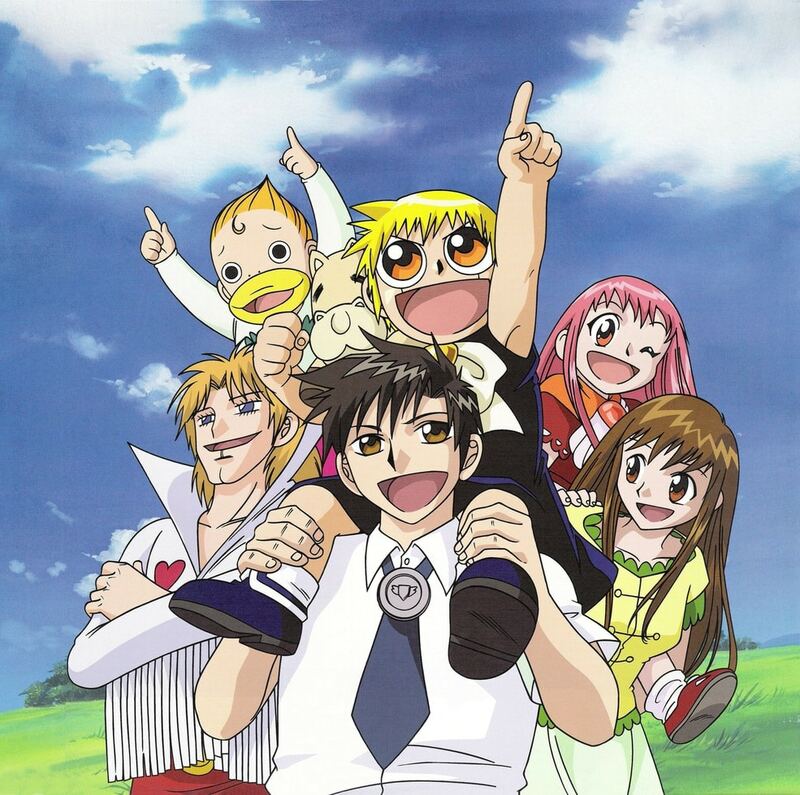 With a heartwarming opening theme, Zatch Bell is sure to mellow you from start to finish and is an anime appropriate for older and younger viewers. The art style is peculiar, and more on the immature side, although it possesses an old-school vibe that I just know you haven’t felt! Swinging into this list is ‘Ore no Nounai Sentakushi ga, Gakuen Love Comedy wo Zenryoku de Jama Shiteiru’, abbreviated to ‘Noucome’ for obvious reasons (these comedy naming conventions are getting out of hand…). Kanade Amakusa suffers from a curse called “Absolute Choice” which results in him having to make a choice from a series of options; otherwise, he suffers an incredibly painful headache. From sniffing dirty magazines in public to stripping naked in class and screaming, the choices Kanade is forced to make are ruthless. As his reputation worsens, life doesn’t seem like it can get any worse for Kanade – until he makes a choice which causes a bizarre blonde haired girl called Chocolat to come crashing down from the heavens above. 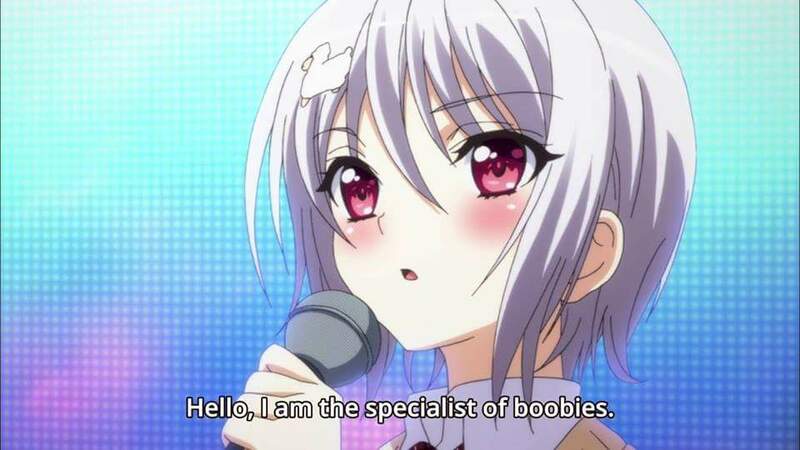 Unlike most other anime, Noucome evidently lets itself go, not censoring its abrupt, adult humor, and twisting the storyline as it sees fit. Granted that it’s a comedy, the story is fairly confusing, although this becomes less and less relevant as the anime progresses. The cast of Noucome is fairly spectacular, mostly containing cute girls with very, very worrying habits (think: giving your parent ‘feelspills’ in their breakfast). Watch Kanade make ridiculous choices (for better or worse) whilst appreciating this comical masterpiece. Headless riders, gang bangers, and demonic swords? How does this make any sense? If you thought anime couldn’t get even weirder than it is already, you’re mistaken. Headless motorcycle riders, gang wars and bartenders with superhuman strength is only a fraction of the craziness contained within this four-season-long anime. Having no actual plot, Durarara is set in Ikebukuro, one of the more dangerous, urban areas in Tokyo. After transferring to a new school, Mikado Ryuugamine reunites with an old friend, Kida Masaomi, in Ikebukuro one night. Soon after their reunion, the two are witnesses to the urban legend, “The Headless Rider”, whose identity is said to be unknown, and head, severed. More surprises lie in wait for Mikado, however, as he soon discovers that Ikebukuro is not as forgiving as it seems; with friends and acquaintances being drawn into a chaotic gang war. Although slightly more well known than the other anime in this list, Durarara firmly holds a place as many struggle to watch past the first three episodes due to the confusing narrative. 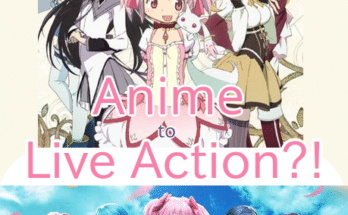 Patience is soon rewarded, however, as the anime picks up swiftly soon after. 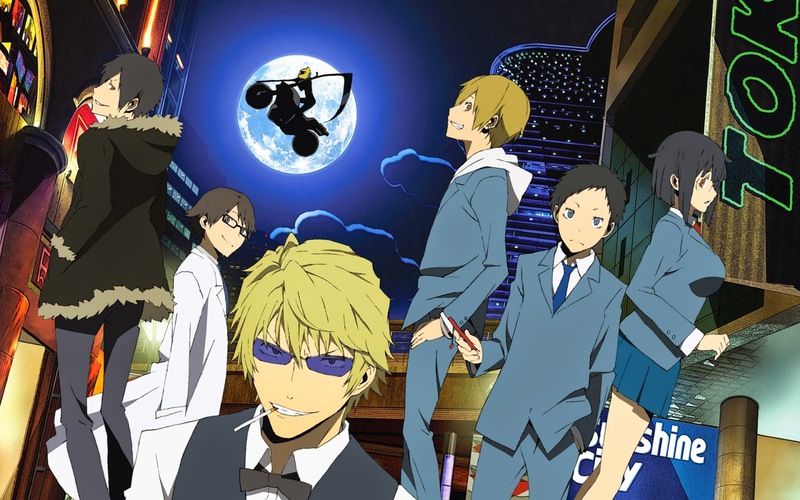 Unlike other anime, Durarara focuses on multiple individuals in the city, which is a lot more refreshing, and its jazz-filled soundtrack gives it a classy feel. As a bonus, Complication by ROOKiEZ is PUNK’D is one of the best opening songs of all times, hands down. Rev up your engine and join in on the madness that ensues in Durarara!! I’ve never felt more spiritually connected to a GIF. OK. Before we get into this one, understand that this anime is weird (if you couldn’t tell from the quote). That said, it’s quite good, romance-wise and so it was chosen to give more variety to the list. It’s said that everyone has their own ‘kinks’, and Mysterious Girlfriend X premises on such. After staying behind from school one day, Tsubaki Akira notices his new, mysterious classmate, Mikoto Urabe, is fast asleep on her desk. Primarily motioning to wake her up, he instead opts to taste her drool which has formed a pool on her desk. From that moment on, Akira starts noticing strange changes within himself, such as intense fevers and unexplainable sickness due to accidentally forming a bond between himself and Urabe through her saliva. As Urabe explains the situation to Akira, the two start to develop their relationship, and Akira begins to find out more about his bizarre girlfriend. On the stranger side of the spectrum, Mysterious Girlfriend X makes use of different techniques to convey a romantic story, and this is evident from the very nature of the story. Despite this, the story is quite loose, and so provides a casual, slice-of-life feel which is sometimes just what we need. Urabe’s character is refreshing, steering clear of most, if not all, popular archetypes, as she’s just downright weird. Akira, although a lot more plain, is also peculiar (I mean, you have to be to do what he did in the first place without consent), and this alone makes the anime shine. Give it a try – you might just get addicted! And so concludes this list of anime we know you haven’t seen before! Proved us wrong? Beg to differ? Or simply loved it? Send some suggestions our way in the comments below!